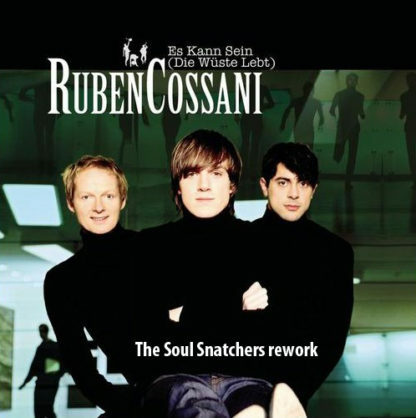 In July 2009 The Soul Snatchers were asked to make a remix of Ruben Cossani’s song ‘Es Kann Sein’ (alternative title: DIE WÜSTE LEBT). 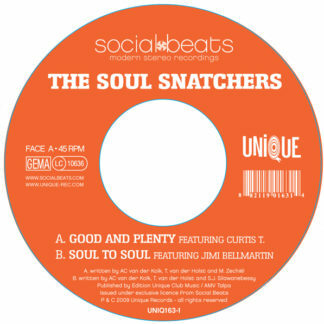 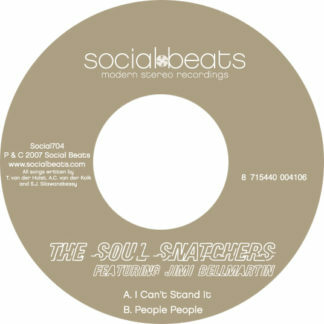 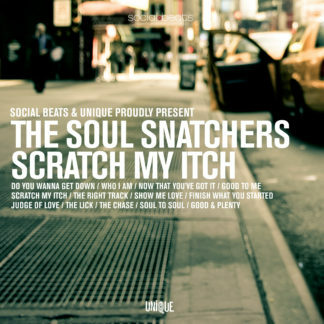 We think The Soul Snatchers did a great job, however their version was never released …. 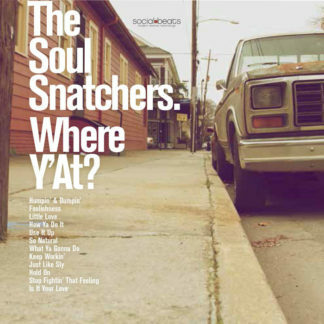 until now 😉 It was the first time the Snatchers went German… might be the last time as well but still… we’re proud of this version, hope you like it as much as we do.